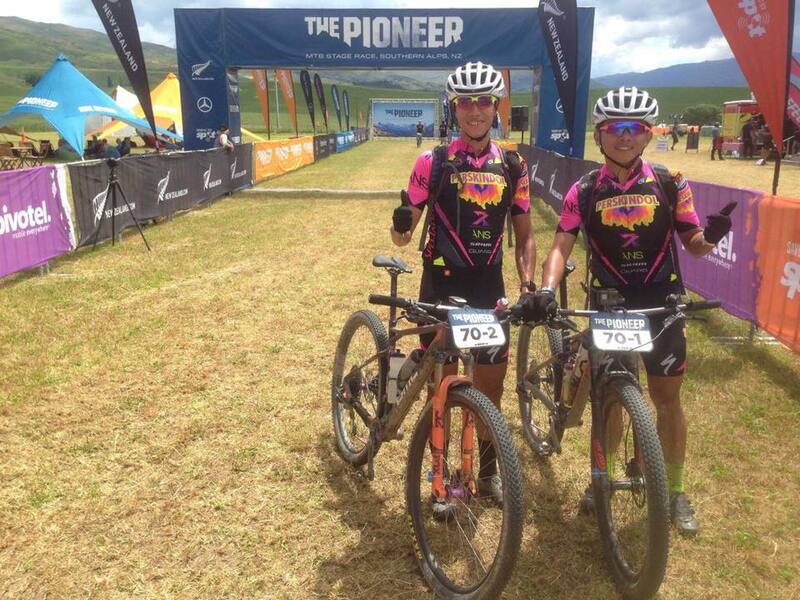 Just last week, Ken and his teammate, Kevin crossed the finish line in the gruelling XCO MTB race in the South Island of New Zealand called ‘The Pioneer’. On weekdays when I had to go to work, I mainly used the indoor training platform at home, focussing on speed and interval trainings. When preparing for such long-distance races, the tempo and sweet spot sections are crucial, however when the terrain gets rocky, that’s when interval training becomes important. 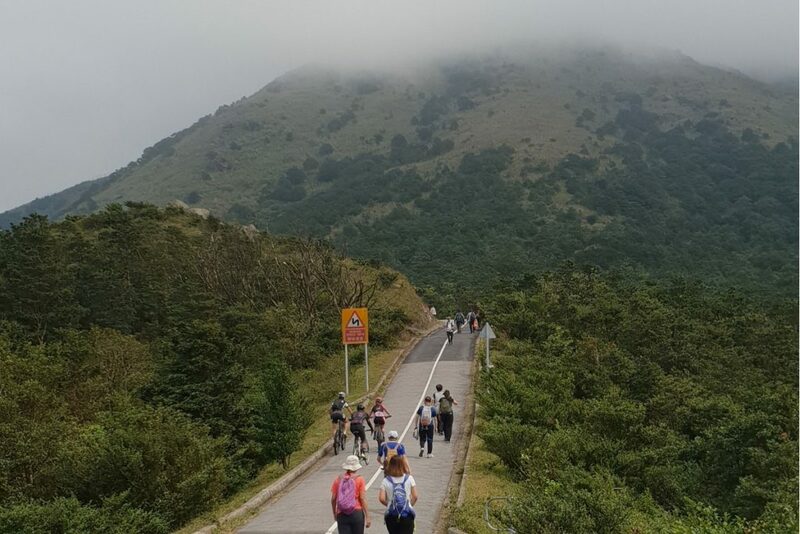 Climbing up Tai Mo Shan, the tallest mountain in Hong Kong (957m). 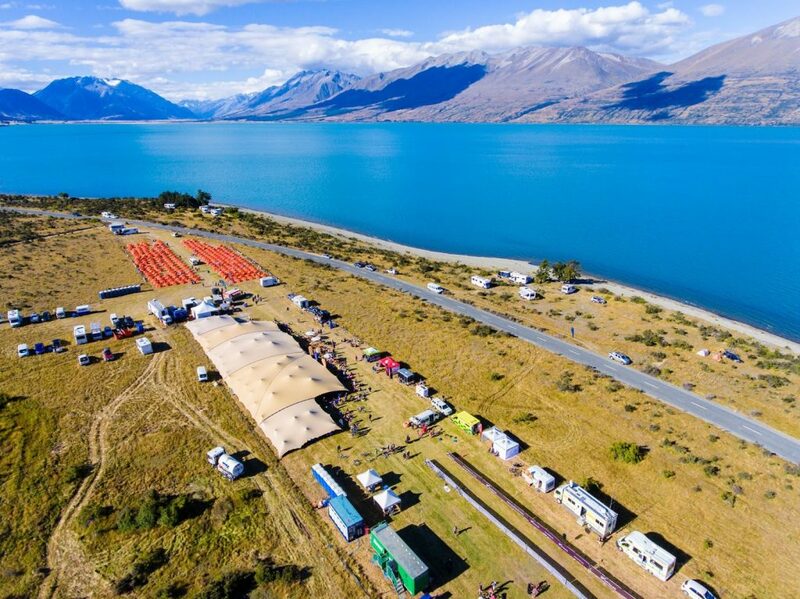 While racing in New Zealand, we needed to prepare more equipment to cope with the sudden change in weather and lack of access in remote areas. Here are the mandatory basic equipments that we must have for the race. If we are caught by the race committee not to have any of these during their random daily inspections, we will be dealt with. 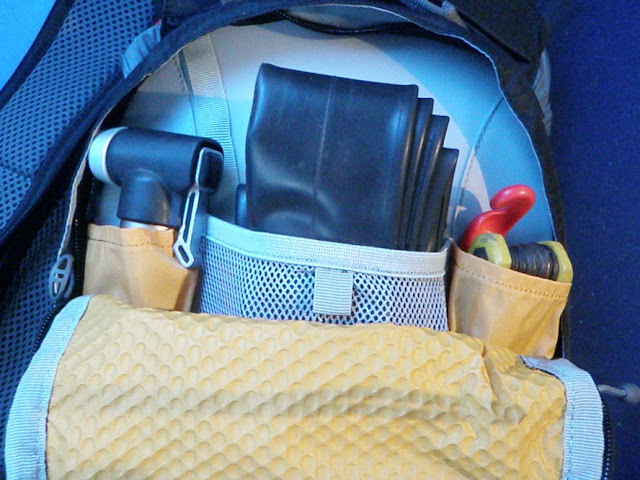 Maintenance Tools – Each team must include two inner tubes (even if you use tubeless tires, you must bring one for emergency use), pump, multi-tool, tire levers, tire puncture patches, chain, chain link. First Aid Kit – A set per team, including bandages, plasters, tape, gauze, whistle and two survival blankets. 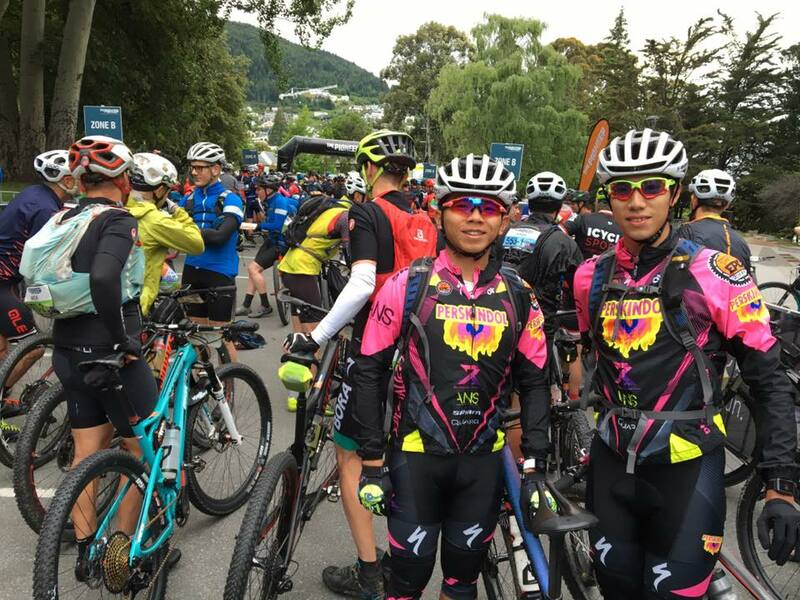 We also recommend taking paraceutamols, sunscreens and electrolyte powders or medications to relieve cramps, as well as other medications you might need (such as prescription drugs or hay fever). 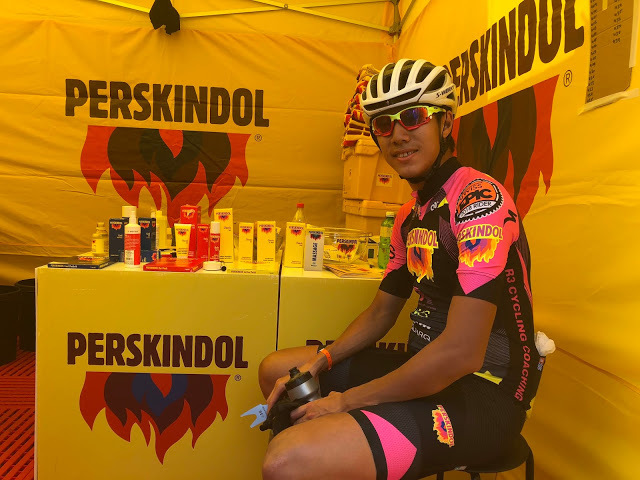 It is recommended to have your sports nutrition before, during, and after exercise, particularly during training to avoid stomach discomfort during the competition. I do not recommend that you try out new sports nutrition products on competition day. To relieve my muscle aches, I use a muscle painkiller product called Perskindol. The Swiss brand uses peppermint oil and a variety of pure and natural herbal essential oils. This product produces dual effects of cold and heat, which helps to relieve pain and accelerate blood circulation. It is suitable to use for warm up, preventing muscle cramps, and relieving muscle fatigue after exercise.